is immense and is mentioned now and again in the history of India. 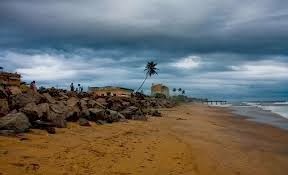 It is from this place also known as Calicut, Portuguese explorer Vasco Da Gama in search of spices landed on the Indian Soil. The city Kozhikode lies about 380 kilometers from Trivandrum the capital city of Kerala. 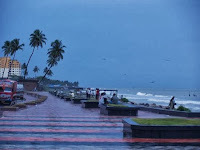 Kozhikode beach is quite popular among tourists but the tourism importance of the place is yet to be highlighted. This spot has prominent place in the history as it is the keyport where traders from Arabian and China anchored from their journey and indulged in trading. The foreign commercial activities started from here and thus opened the gateway for the west to India. The beach is gifted with both historical and natural appeal and thus makes it an ideal place for leisure beach activities for tourists. The coastline runs for about 15 kilometers and recently the large area of the beach is renovated from tourism point of view. Various statues made from eminent artists are placed here and more of all, there is lighthouse, Marine Aquarium and Lion Parks, which are also major attractions of the beach. 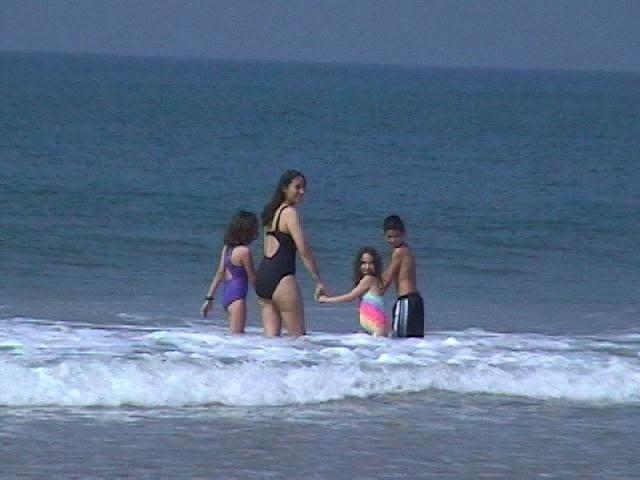 Kozhikode offer immense opportunity to see and explore attractions. Some of the major places of interest to visit while here is Mananchira Square, Sweet Meat Square, Thali Temple, Dolphin Point, Regional Science Centre, Kirtads, CVN Kalari Sangam, Kallai, Elathur, Pisharikavu, Thikkodi Light House, Payyoli Beach, Thusharagiri Waterfall, Lokanarkavu and Kakkayam Dams. Besides visiting to these wonderful places, tourists can also go for boating and trekking. For boating one can visit to the dam and trekking here offer wonderful opportunity to witness the astounding beauty of wildlife and the nearby crocodile farm. Also visit to the waterfalls Thusharagiri located at a distance of 48 kms from Kozhikode and Kozhippara waterfalls, which is an ideal location for trekking and swimming. By Air: Karipur International Airport also known by the name Calicut International Airport makes the travel by air to Kozhikode from other regions of India easier and comfortable. The airport is located just at a distance of 23 kms from Kozhikode. By Road: Road to Kozhikode is well connected and more of all the excellent service of the KSRTC, makes it even easier and comfortable. The place can be reached via Coimbatore (178 km), Bangalore, Trivandrum, Kochi, etc. By Train: Kozhikode has its own railway station and thus travelling by the train becomes much easier and comfortable to reach here. From here one can easily hire taxi to reach Kozhikode and to any other location you want to visit here. 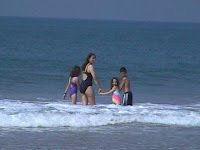 kerala tour packages from delhi.